At Cause UK, we’re proud to work and live in one of the most beautiful parts of the country. 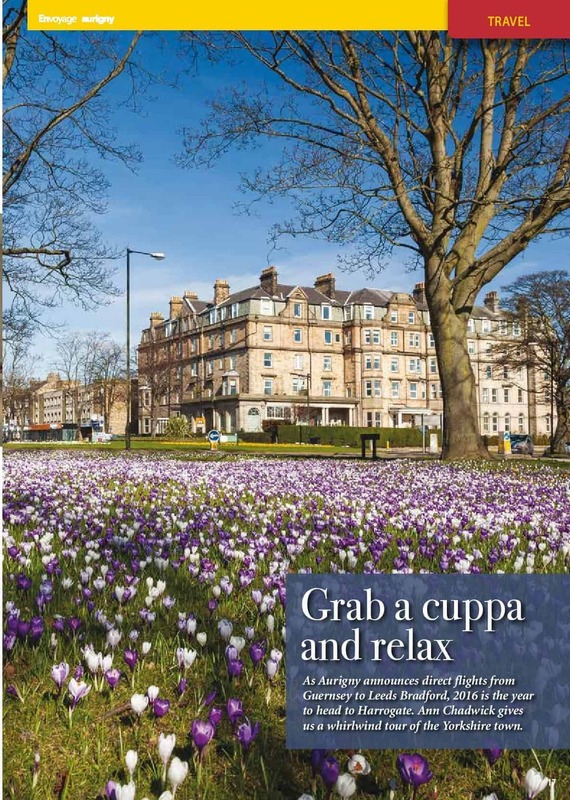 We’ve been busy promoting Harrogate to celebrate a new Leeds/Bradford route to the Channel Islands with features in their in-flight magazine. 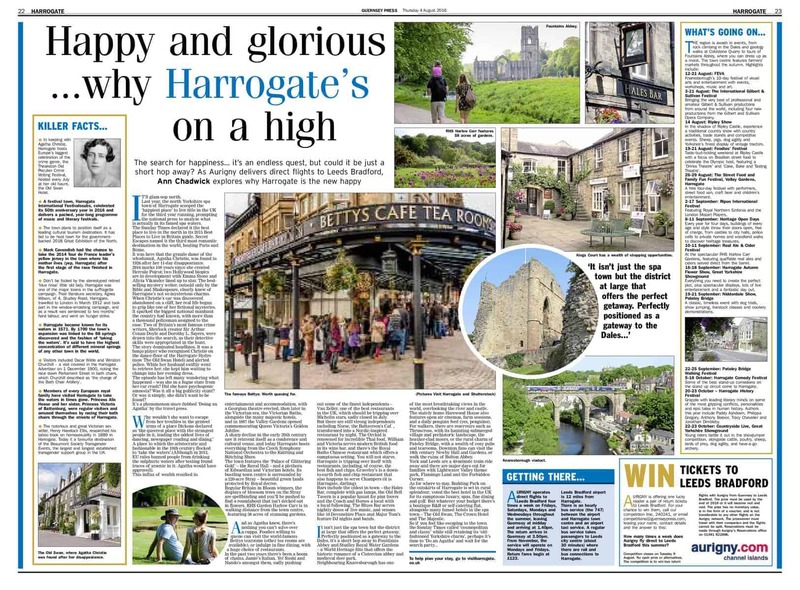 Cause UK director, Ann, has also written a travel piece on the spa town for her old paper, the Guernsey Press, where she once worked as a feature writer. If you’re looking for bespoke features, do get in touch with Ann, ann@causeuk.com and we’d be delighted to pitch and write great stories if they fit!